A good way to prevent a loss in viewers is by creating characters who are easy to relate to. If the viewer feels as though they are in a similar situation as the characters, they will immediately gain more interest. 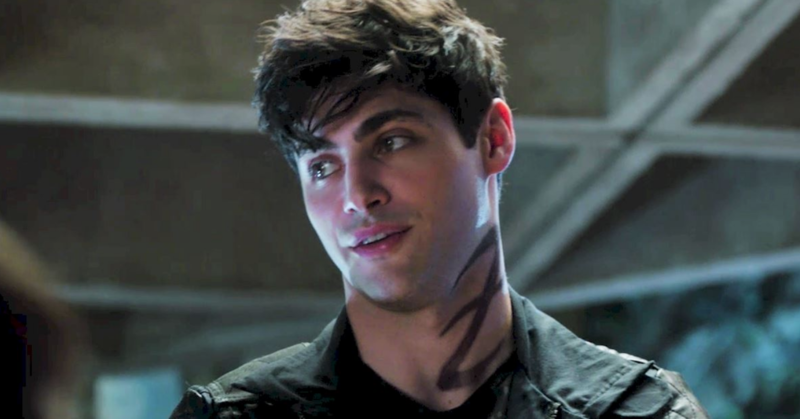 A good example of good character development is the character Alec Lightwood from the TV show Shadowhunters. When we first meet this character, he is a very quiet and timid character who doesn’t really say more than what’s necessary. But as the show continues, he eventually comes out of the closet, confessing to being gay, even though his entire race is against it. This is a really good example because a lot of people could suddenly relate to him, which boosted viewership. It also made his persona go through a complete change as he was suddenly well spoken for and always had something to say in every situation. There was even a point in the TV show where he confronts one of the other characters about his personal life, which makes for great TV. These kinds of character development, where characters go through a complete life change, are some of the best ways to show your audience good character development driven by plot. In the end, if you do not have interesting characters, you will have no viewers. Therefore, your show will be discontinued. But when you create characters for TV instead of film, you have an entire series to show that character grow and evolve, so you have more opportunities to try new things. Want to learn the ins and outs of character development for film and TV? Check out our Digital Video degree program, and come make TV shows with me at UAT!